This exciting new innovative game is fun for everyone . Australian inflatables got lots of fun games for you . 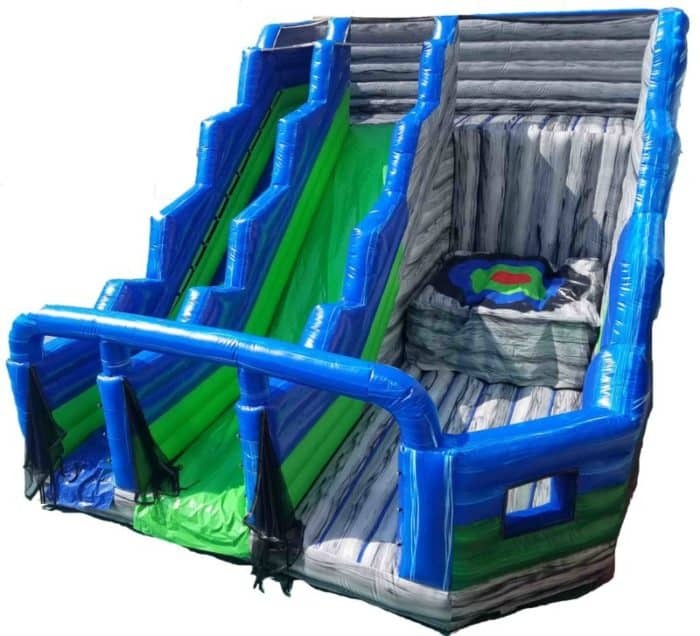 Also you can check our jumping castles for sale section if need bounce houses .